Tel Aviv-based encryption startup Kindite Ltd. announced Tuesday it has completed a $4 million funding round led by RDC, a joint venture of Israel-based arms developer Rafael Advanced Defense Systems Ltd. and Elron Electronic Industries Ltd. CE Ventures, an Israel-based venture fund backed by Chinese peer-to-peer lending company CreditEase, also participated. In a statement, Kindite CEO Maor Cohen said the funding will allow the company to hire more developers. 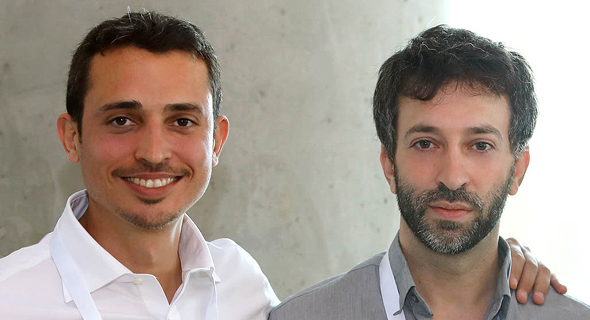 Founded in 2017 by Cohen and Aviad Lahav, both veterans of Unit 8200, the Israeli army’s NSA equivalent, the company develops a cloud-based platform designed to automate encryption of organizational data as well as process encrypted data without viewing its content. Kindite currently employs 10 people.